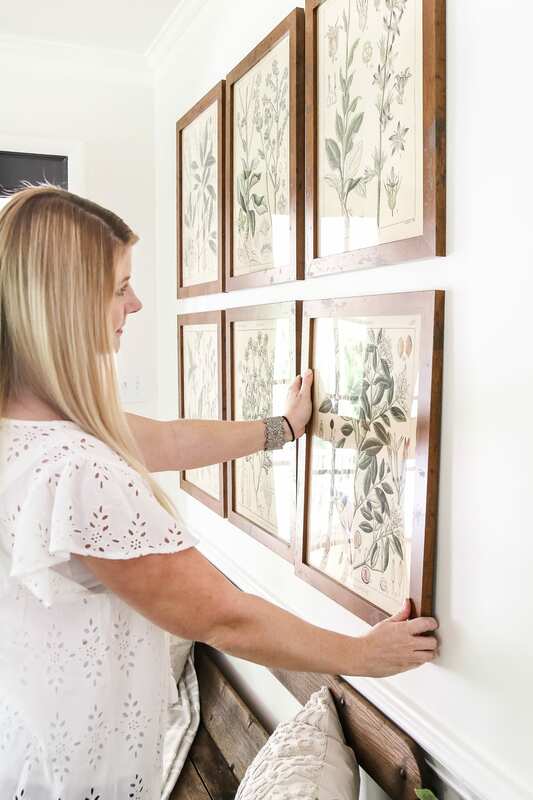 A free download of botany printable art perfect for spring and summer, plus a wall decor hanging hack to make hanging frames quick and easy. If you didn’t notice, radio silence hit hard here on the blog last week. Since we’ve had so much happening lately, it’s been challenging to keep up with everything that entails putting together a blog post to update you guys. There are days I have to throw in the towel and tell myself I can’t do it all. In the past month, Robert and I have bought a house, traveled to Austin, Miami, and Chicago for several work-related events, and painted 5 rooms top-to-bottom. All I can say is thank God for grandparents who double as babysitters. Life in the fast-lane isn’t really our speed- total homebodies over here. We missed our little love bug so much in the midst of all the work we’ve been doing lately that we decided we needed to spend some good ol’ quality time with her for a little while. As soon as we unpacked our suitcases from our very last trip last week, we were finally able to vacate my parents’ home and officially move into the new house to spend our first night here as a family just in time for my 30th birthday. It’s been absolutely glorious to have a home that’s really ours again. The first thing I did upon moving in… made a gallery wall. Makes total sense, right? (Don’t most people unpack? I dunno.) Decorating just makes my heart happy. This one is not nearly as complex as the gallery wall in our last house. Even better, the botany art I printed for it cost $3 per print. Boom! I ended up having to hang these 6 frames by myself while Robert was at work and Olivia was at preschool using this handy dandy trick that I’ve used for several years now. No measuring, no oopsie nail holes, no second pair of eyes needed. The secret: toothpaste. It’s totally weird, right? I can’t believe I’ve never shared it before. To print the color engineer prints, go here on Staples.com, click the “design now” button in the lower right corner, and click “engineering prints in color”. In the pop-up window, click “add files” to upload the botany art files. The images are already sized to 15″x20″. Click “upload”, select the 18″x24″ size on the “media” tab on the left, and click “portrait” orientation. Do not click “size to fit” unless you want the print to be larger than 15″x20″. I was able to find these frames for $11 each on Michaels.com by combining a really good sale with a 20% off coupon. They look so much like wood and glass in person, but they’re just plastic poster frames. I’ve debated dry-brushing or gray-washing the wood-look frames to break up all of the brown tones a bit, but Robert thinks we should leave them. What do you think? My prints were an inch shorter on the sides than the actual frame because of the dimensions of the original image, so I just took the white paper out of the frame, centered my print on the “glass”, pressed in place with the cardboard type backing, and closed the metal tabs. It just ended up looking like an aged border, so it worked out perfectly! Problem solved. Everywhere I looked online to buy botanical frame sets of 6, they were all over $200. My set is $84. Ha! Frames ain’t cheap, yo! To hang them up, I just dab a little smaller than a pea-sized amount of toothpaste on the nail hole on the back of the frame, place the frame on the wall where I want it to hang, and press. 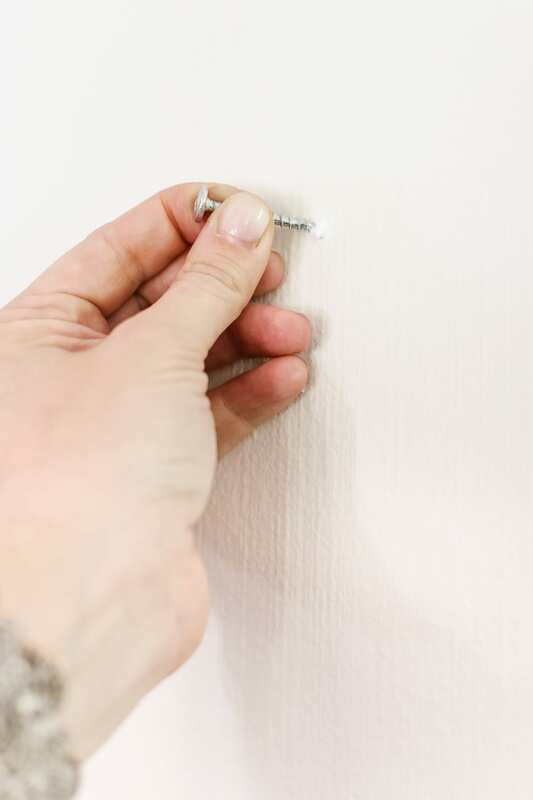 It leaves that little bit of toothpaste on that spot on the wall so that I can drive a nail or a screw into it. Hang it up, and voila! Perfectly in place. I originally found the prints online as public domain images. There are thousands upon thousands of high resolution free-for-public-use pictures out there, so if you ever want free wall decor, all it takes is a quick search. If you don’t want such large prints, you can still print them on your home printer at a smaller size to frame in an 8″x10″ or a matted 10″x13″. 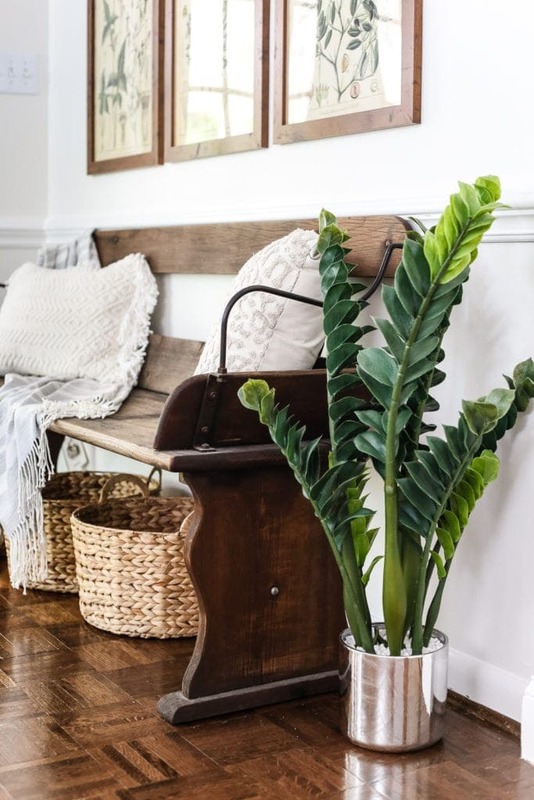 So now we have this feminine touch of leaves and flowers above this masculine looking wagon bench, which I found a couple of years ago on Craigslist for $35. 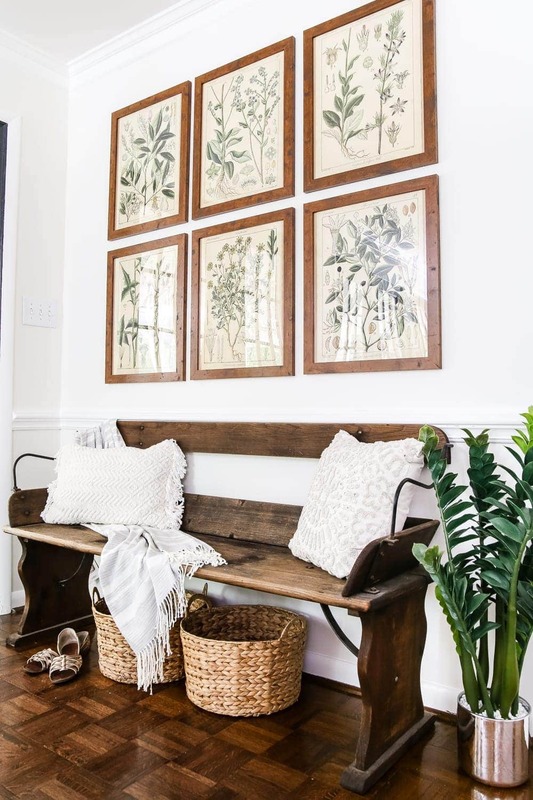 I loved it so much in the hallway of our last house that I couldn’t bare to part with it. I’m sure I’ll change out the prints later this year once fall and winter arrive, but these are perfect for spring and summer. You can download these botany art prints from my subscriber printable library by clicking here or on the button below to sign up. *If you’re already a subscriber, the downloadable prints are already in your email. Love the botanical prints, thanks for sharing them. They look so nice above your bench. Oh how I love botanicals. I’ve always used botanicals in my homes over the years and even had the botanical pattern on my dishware. In this house, I’ve mixed things up with coastal birds (birds are another favorite of mine). It’s great to see you can do so well with the color engineering prints. Love them, things are looking good. Okay I feel like this may be a dumb question and I’ll have a total “duh” moment. But, why is the engineer print bigger than the size of the print file and frame? Do you cut it down? Not a dumb question, I had the same one! Not dumb at all! I should have clarified. So I sized the images to be 16″x20″ and uploaded the images on Staples.com for my engineer prints, which are 18″x24″. So your print will end up with a white border and the image itself will still be 16″x20″, which you can just cut with scissors. Staples actually trimmed mine for me though without me even asking, so they might do the same for yours. Oh no! I already sent the order in as 18×24. And the frames are sold out! I will see if I can cancel and redo it! 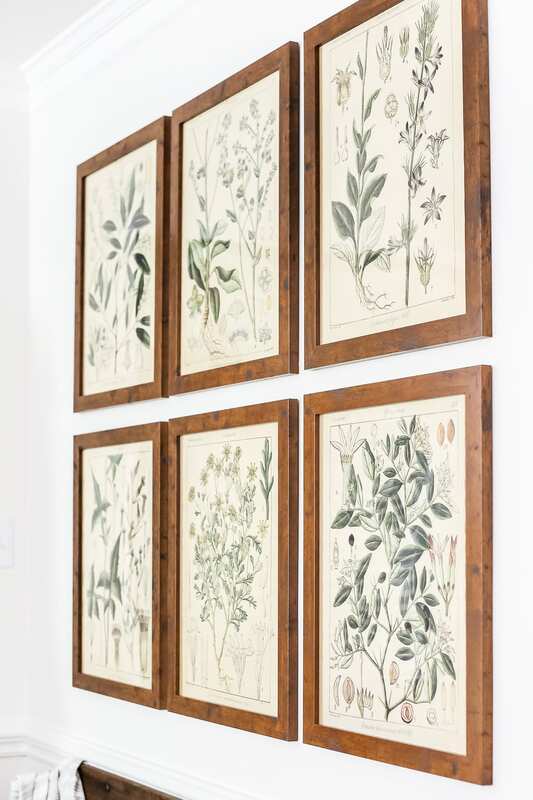 I LOVE your botanical gallery. I’m impressed at how budge friendly it is too. Thanks for providing the printables. 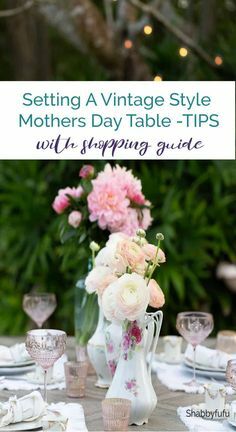 I’m excited to give this a try for my farmhouse dining room revamp. However, I’m still confused on the whole print size. Mainly because you ended up having space on each side that didn’t fill the frame. Is there a way to avoid this? You can print them out at 8×10 and put them in an 8×10 frame so to fill up the entire frame. Love this collage of Botanicals! I also love Botanicals. I agree that you should leave the wood tone frames. Thanks for the toothpaste tip. I will definitely try it. Seriously!? You could slam peanut butter and jelly sandwiches on the wall and it would look great, that’s how awesome you are ha! Love following your decorating and sharing heart, thank you. So pretty! Very inspiring! Love the bench too! Thanks for sharing. God bless. Those prints are beautiful. Love the wood frames. I must remember the toothpaste trick. Thanks for sharing. Can’t wait to see the rest of your new home! Looks great Lauren! 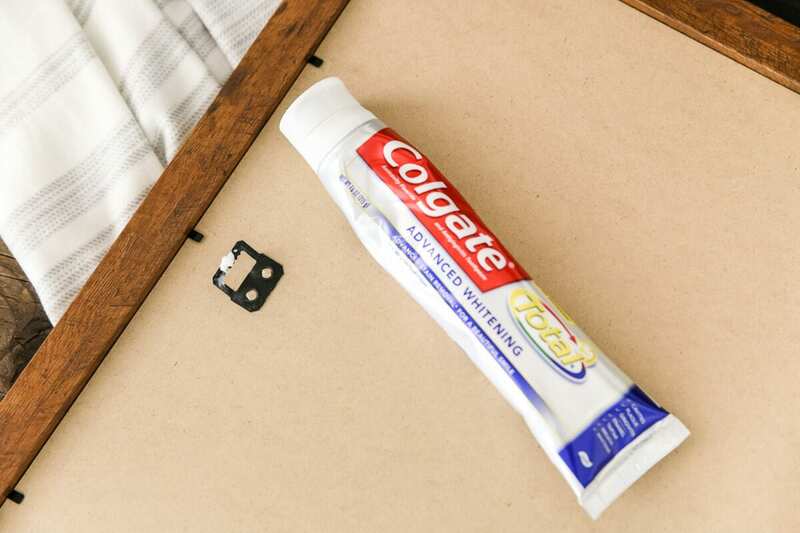 Love the prints, and the toothpaste trick is a goodie! Love your prints, they look great! Thanks for the tip. that will come in handy to know. Your back entry is pretty cool. Man! What a steal on that bench. Go you! This may be a dumb question, but where the heck do I find the link to sign up to a subcription to your blog!? I can’t seem to find it, someone help! Thanks! 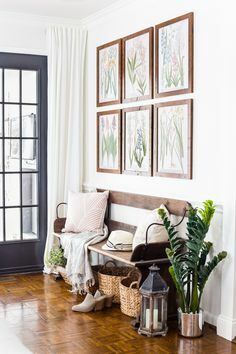 I really like those botanical prints above the bench and I like the frames the way they are. They really do look like real wood. 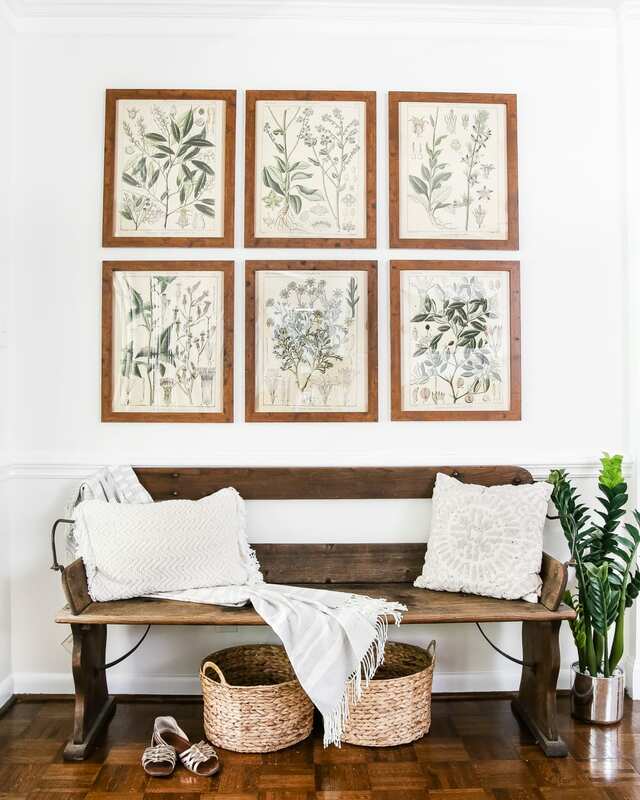 Lauren – thank you so much for sharing these gorgeous botanical prints … I’ve never had engineered prints done so going to ask another probably silly question. Are the files you provide already sized to the 16×20? If not, what program do you use to accomplish the resizing. Will that not pixelate the image and not print well? Love them on your wall! Hi Cheryl! Not silly at all. 🙂 Yes, they’re already sized to 16×20, so they won’t be pixelated at that size, but if you wanted them smaller, I often use Picmonkey.com to resize. Wait, what? They are already sized to 16×20? I am so confused! When I sent the order in I did click off the button that says “Fit content to paper – scale up or down”. What size will they come out? Yes! They’re sized to 16×20. You only have to upload, no “fit to paper” needed because then it will be 18×24 and pixelated. So sorry for the confusion! Just a follow up – I did get the prints and actually found the same frames on clearance in my local store. I have the exact same prints as you now! (Imitation is the sincerest form of flattery?) Now that you have the fall ones, I updated my wall today. I am so stinkin’ excited! Cannot wait to see what you pick for winter! Yaaaay! So happy to hear that, Laura! These are so pretty!! And what a great idea with the toothpaste. My walls will thank you for that tip! Thank you so much for sharing the toothpaste tip! You have no idea how much easier you just made my life!!! Seriously!? You could slam peanut butter and jelly sandwiches on the wall and it would look great, that’s how awesome you are ha! This is one of the prettiest DIY art prints I’ve seen. Thank you for sharing!!! I tried two different Staples near my home in Ohio. They both won’t do it because they said the engineering print paper won’t hold that much ink. 🙁 They offered to do it on poster paper for $15. 🙁 I guess it is different in different parts of the country? Any tips? Oh no! So weird. My Staples didn’t have any problems printing mine and didn’t even mention it. I’ve printed on engineer prints before like this without any issues. I wonder why yours won’t? I wish they would be consistent about this. Man! I’m so sad Staples is doing this! So far (knock on wood), I haven’t run into any problems at my local Staples, so I have no idea why they vary so much in their policies nationwide. Printing engineering prints for art has been a really common thing to do for several years now by a lot of home/DIY bloggers, so I guess they’ve decided to charge more and require people to print on posters because of it? I think you can still get engineer prints done at Kinkos and the UPS Store, and you can Google “print services [your city/town]” to see if small, locally owned print shops can do it. You can always just print them at 8×10 size from your own printer and mat them in the 16×20 frames too. I’ve made mats myself before that I just cut out from white cardstock poster board or Michael’s usually sells mats that size if you don’t want to make them. Hoping that gives you some options anyway. That toothpaste trick!! I’m suddenly feeling really stupid that something so smart and easy never occurred to me! Thanks for sharing it. Love the prints, too! Thank you for sharing these! They are beautiful!! Question… Are the prints suppose to be narrower than the frame? My prints fit perfect on the frame length-wise, but are about 1/2 an inch too short on each side. Just wondering if I did something wrong when submitting my print order. Beautiful! I’m sorry I didn’t follow where you got the $3 botanical art pieces?? Staples?? Yes, the cost to print them is $3 for small engineer prints at Staples. You can download the botany art files if you’re a subscriber to my blog. Love this project! Trying to do it myself but I need the picture to be a bit smaller. Possibly for a 11×14 frame or a little larger. Went to picmonkey to see if I could edit the ones i downloaded from you. I don’t understand how to edit the size on their website. They don’t have it based on a form or measurement like inches that i could find. Staples minimal size for the color engineering is 18×24 but i was hoping i could just print and then trim the extra off. Thoughts? Hi Rachel! The files are already sized to be 16×20, so you might have to cut the edges off. My Staples location did that ahead of time though. I sized with inches in Photoshop, so I’m not positive how that’s done in Picmonkey. 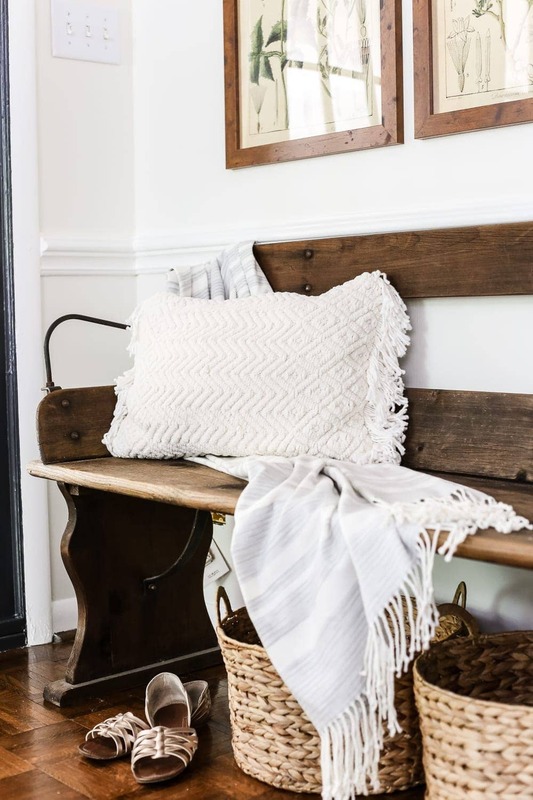 I know that finding another bench like that would be like finding a needle in a haystack, but what term did you search specifically? When I search anywhere for “wagon bench” I get results of benches that have wagon wheels oh them…not what I’m looking for. 🙂 It’s absolutely gorgeous! I think I just searched “bench seat”. Because if I searched “bench” I had all kinds of work benches and truck benches and random things pop up. It was just a very random/lucky find. 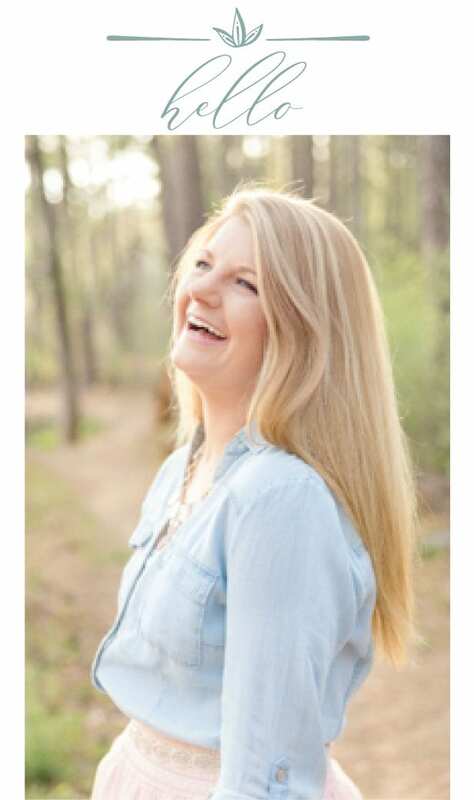 Hi Lauren: Thank you for having such a fun blog! It’s a pleasure to looksee what your up to and everything is sooo pretty. I drool! I just ordered 3 of the botanical prints *and thank you for letting us all have the ability to download them from your library* … I can’t wait to see them put together. 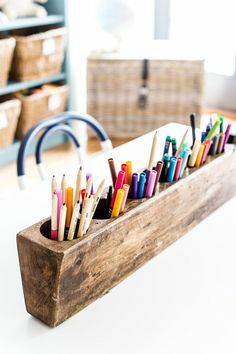 I’ll surely be checking out your future posts for ideas as I’m moving into a new condo in a month.. Keep up the creativity.. your ideas are fantastic and save money.. and who doesn’t enjoy that! 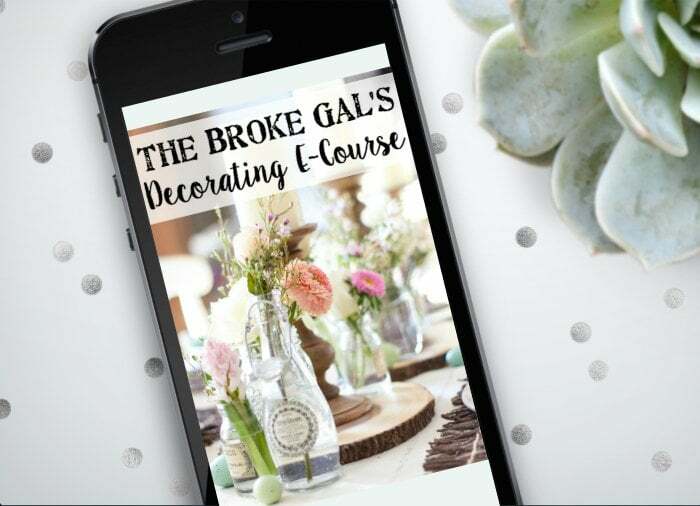 I would love to download the prints and read your blog! 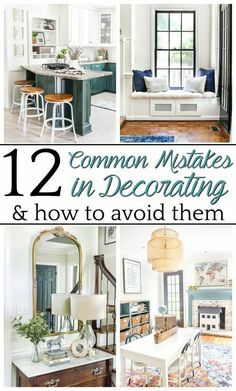 I’m always looking for inexpensive ways to decorate. Thank you!! So I had the same issue with my Staples not being able to do the engineer prints -too much ink for the weight of the paper. Bummer! So I tried another Staples, same issue. Then I went ahead and placed the order online and paid the $9.99 for shipping. I anticipated receiving an email saying they weren’t going to be able to process the order but instead I received an email saying my prints were shipped! Voila! Total came out to $27.93. Still significantly cheaper than the $15 per print they were going to charge. Thank you Lauren for the great ideas, can’t wait to try the tooth paste trick! What in the world?! That is the craziest thing. I’ve known plenty of people not to have a single issue with it. I guess not all Staples locations are created equally? So odd. I had the same issue! I think they are catching on that they would make significantly more money making customers pay the poster price ( $15 a piece) then allowing the engineering paper to be used. Hoping ordering online will work like it did for you! LOOP HOLE! Gosh that stinks! Yes, try ordering online and picking up. That’s what I always do, so maybe that will help? I wish there was more clarity on this from Staples. I’d never had any problems, and you’d think they would have the same policy at every location. I tried to do this and they called me almost immediately and said I couldn’t do it. They literally said “You found this on Pinterest, didn’t you?” *eye roll* Maybe I’ll try ordering online and shipping it! Hi Rachel! Some locations won’t do it for some reason (my location still prints it without complaint… shrug). Others have told me they’ve had success at overnightprints.com instead. I hope that helps! Beautiful! Thank you for the idea. 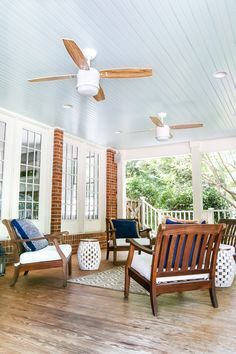 Your house is stunning!!! I feel like I stole the frames from Michaels for $9.99 on a major door buster sale!! My Staples printed the engineer prints for me but the coloring seems off from yours. Did anyone have the problem of the prints coming out very “yellow”? Yay! You got a deal! Yes, the prints are a tad more yellow in person (I think the sunlight hits them in photos to make them appear more white). But they’re more yellow because they were scanned directly from an antique book with aged pages, so the prints themselves are genuinely aged like real antiques would be. Just placed my order through Staples & got a call back that they no longer do the engineering paper for these types of prints, major bummer. Trying on a stock paper, but was much more expensive. Thought that i’d pass along the change in Staples process. I just tried to do this at my local staples and unfortunately they said they don’t do this anymore ?. Something about how much ink it requires on their paper. They said they have to be printed as posters at $15 a print. I’m so bummed because I love the idea!! And I just saw all the previous comments so I guess I’m not the only one. I’ll try having them mailed to me and see if that works! ? I had the same issue, except when they called me they said would need to be done on the $20 paper. I said no thanks and cancelled order! I’m so bummed! I followed your instructions step by step, did NOT size to fit and yet they blew them up to 18x 24 anyways! So now they are too big for the frame and they are slightly pixelated. I wonder if I can return these and try again! Oh no! Yes, definitely return and explain that they were not supposed to be size to fit. They printed them incorrectly. I called the store and explained. They apologized for sizing to fit and reprinted them for me! I purchased the frames and immediately came home and put it all together. It looks amazing! Thank you so much for this tutorial. 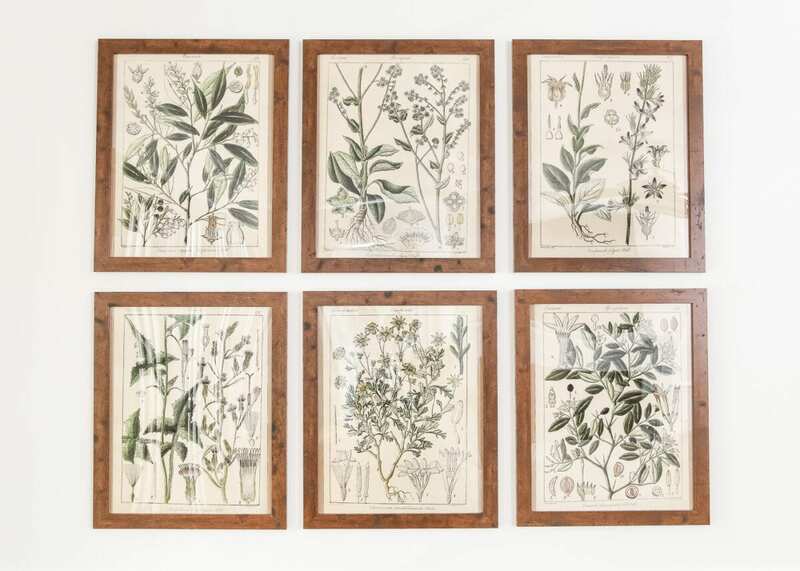 I have been wanting a set of botanical prints for my living room for quite a while now and couldn’t stomach the hefty price tag. You made it possible! Lol Thank you!! I had the same issue. They are way too big for the space. I think I’ll try to take them in and see what they say. I also had an issue with them turning out too yellow. Do you know if there’s a way to adjust the coloring on them a bit? Staples would print them for me on cardstock for $9 a print. Not as good as $3 a print but better than $15! Shannon, I hate that this happened? How big did they turn out? They are originally sized for 16×20 but will have a white border meant to be trimmed off. As for the yellow tone of the picture; these are copied from an antique book. The pages are no longer white. I am pretty sure they were never true white when printed. You could possibly adjust the color. However, I have never tried as I prefer the antique look they have. Let me know how it turns out. I look forward to hearing if the change appealed to your decor preference. Thank you for this…I’m more excited about being able to source prints than about the toothpaste (although that is pretty cool too)! I also love botanical prints but I’m picky about the species as I’m a native plant purist. I have a few plant prints by a local artist that I purchased years ago for $20 each, and I knew that collecting more would be a real investment. But if this works out I could have enough to change out the species as they grow and bloom over a season. And as my husband is a woodworker and has made custom frames for me (which are hanging over our bed around some limited-edition bird prints) I know he’ll be glad to do it again (once he finishes building out our new house ;))! I may subscribe just for this…I’m too left-brained to have ever thought of doing this myself. So as a “test run” I tried downloading a 760px file and uploading that for my print. Is this enough resolution? What did you do? Ordering original prints or “Art Scans” are not free, so the download option seems to be the only one. Hi Terry, My images are scanned at high resolution so when you download them and then upload them to Staples site for printing, they will turn out great. 760 is probably not high enough resolution. I originally found these prints online as public domain images. 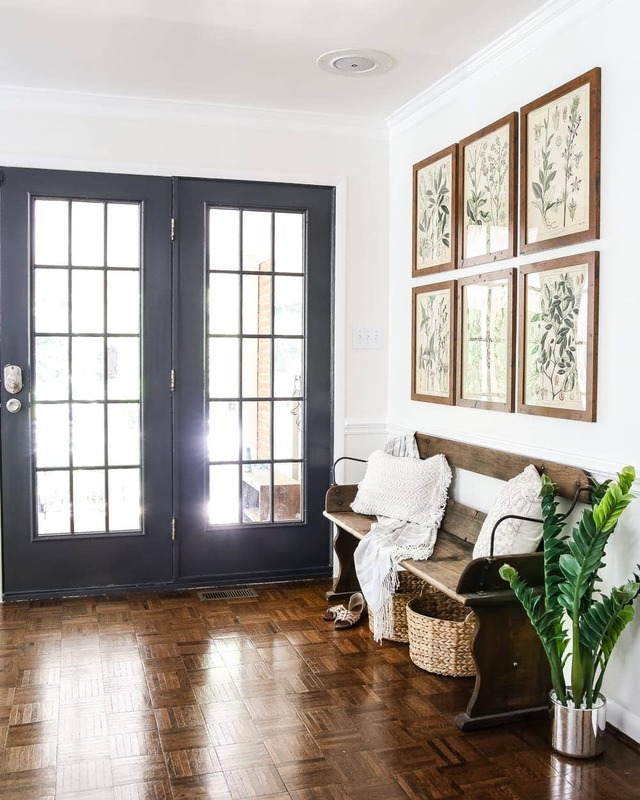 There are thousands upon thousands of high-resolution free-for-public-use pictures out there, so if you ever want free wall decor, all it takes is a quick search. What site did you download from, specifically? I did a search for “free public domain illustrations”, and I did find several websites but only a couple with the kind of artwork I”m looking for. And the ones that have them don’t seem to offer high-resolution downloads for free. Anyone know what the frame is called ? Hi Blair! The frames are from the Belmont line. I had the 6 Botanical prints done at Staples. Picked them up today. The back ground is a greenish yellow color. The ones in your post show such a difference between the flower and the back ground. Is it the download or something that stapes has done? Any help would be appreciated. Thank goodness it was so cheap. Hi Terry, Thank you for the kind words and being a follower of my blog. If you look at the download, the background does have a yellowish tint to the background. I’ve had several people tell me they had success at Overnight Prints https://www.overnightprints.com/ so perhaps do a test print of 2 of the botanicals to see if it was just Staples? Hope that works out for you. All the best. I am so excited to get this project done for out new home. Just wondering… – image 2 has larger dimensions than all the others. When I upload to staples.com it comes out bigger than the others. Am I doing something wrong? So odd! I didn’t run into that problem at all. Is it accidentally clicked as “scale to size” on the Staples site? Love these prints! I follow your instructions and staples says they can not print photo files on engineer paper. They said they can only be printed on poster paper. Any ideas of other places that will do this printing? Thanks! Hi, Jana. There have been several followers before who find this same response from their local store. What I have found for an alternative is to go through Overnight Prints at https://www.overnightprints.com/ . I hope this helps for you as well!! Hi! Congrats on your blog. You ‘re very talented. I subscribed yesterday but still have no access to these prints. Am I doing something wrong? I am having the same problem…. can’t find a link even though I have the password for access. Lauren, can you help? Hi, Ashley! I sent you an email. Let me know if you have any questions. Hi! Do you ever share these in a larger format? I needed 18×24 frames to fill my space, but I know I can’t make these bigger without affecting the resolution. Also, any other recommendations for where to print? I tried overnightprints, but their shipping fees are outrageous! Thanks so much. Hi, Whitney. I have not had to order from overnight prints. I order from Staples and order in the measurements shared. I wish I could be more help in ordering form overnight prints. I just know that other readers find this an alternative solution. Whitney, I’m curious if you ended up ordering them from Overnight Prints in the gloss finish. I came here to ask the same question and wondered how the gloss looked. I’m hoping you did and love them. They are a great price right now. Thanks in advance. I have tried to get them sent to me 4 times but it is not going through for some reason. Can you please help me? Hi, Amanda. I have sent you an email that should help. I am so sorry you have had trouble. I hope you have a wonderful remainder of your week. Love this!! Been searching for a statement for my back wall and this is perfect!!! I subscribed for the prints but they have not come through yet. Does it take a little bit to come through? Hey Lauren, On the Staples link you provided the only option that comes up is colored bluepint. It that the same thing? Also, the smallest size is 18″ by 24″ . Do you think the printed portion would still be 16″ by 20″? Thank you ! Hi, Charity! Yes. The link sends you to the correct print option. The print should have a white border around it. I trimmed the border off to fit the 16″x20″. I hope this clears up the confusion. 🙂 Let me know how it works out for you.